Minimum stay of 3 nights in low season, minimum 7 nights in high season. Maximum of 1 well behaved dog. Dog will be charged at £40 per week. Towels included - please bring your own towels for beach use. The price for Menabilly for bed and breakfast is £90 per night. 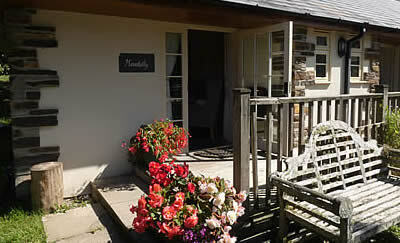 Single occupancy £70 per night. Minimum stay of 3 nights. 1 dog will be charged at £40 per week. Towels included - please bring your own towels for beach use. Electricity included.